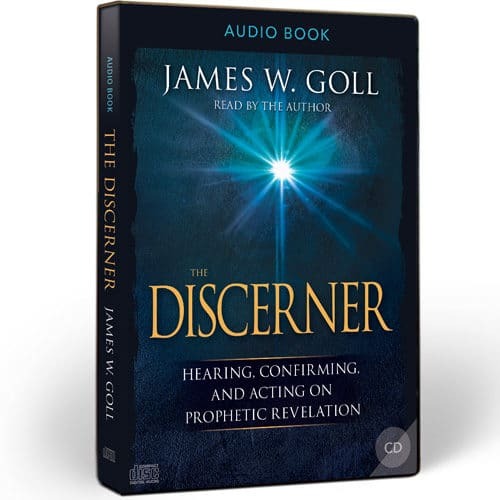 Do you want to learn more about the prophetic realm of Dreams, Visions and Open Heavens? 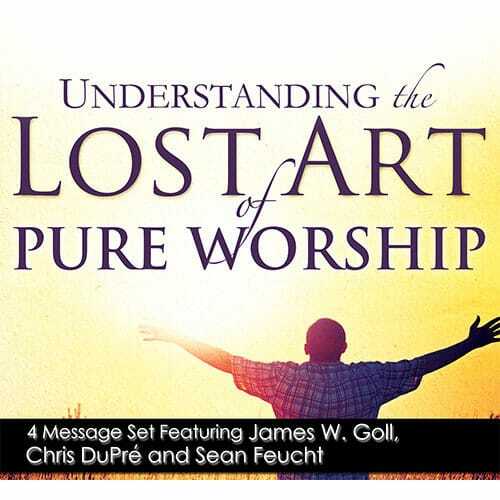 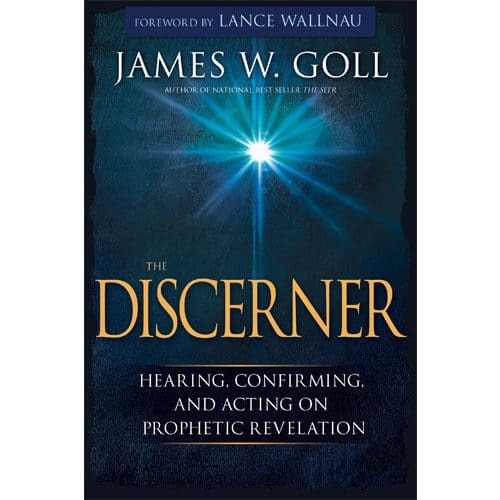 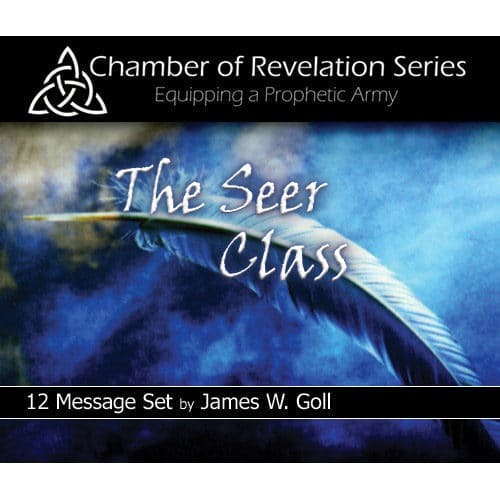 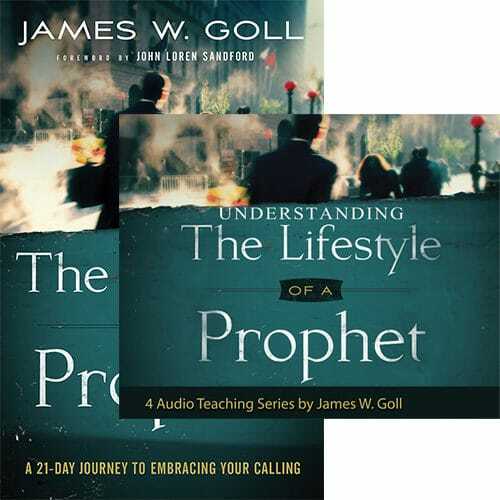 Grow in your capacity to perceive, see and discern in the Holy Spirit through these four dynamic messages that compliment James Goll’s most widely read book, The Seer. 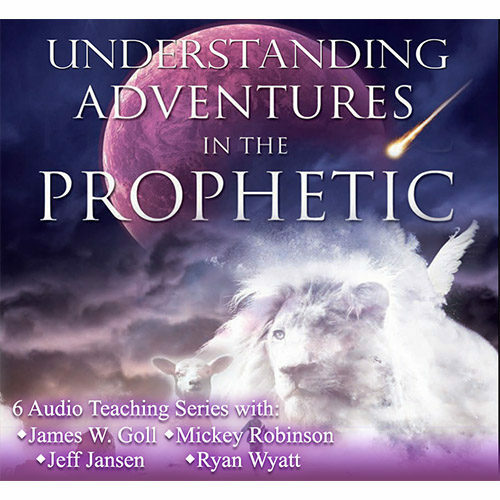 Do you want to learn more about the prophetic realm of Dreams, Visions and Open Heavens? 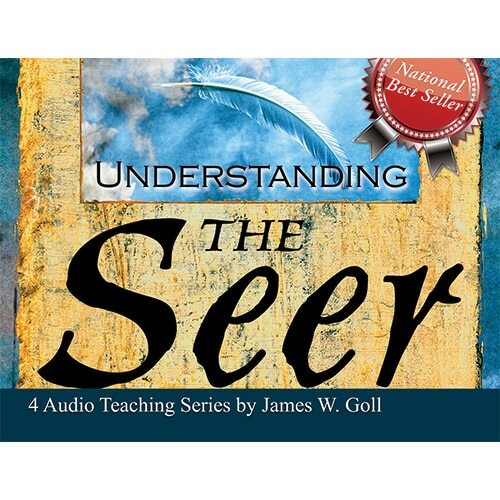 Grow in your capacity to perceive, see and discern in the Holy Spirit through these four dynamic messages that compliment James Goll’s most widely read book, The Seer. 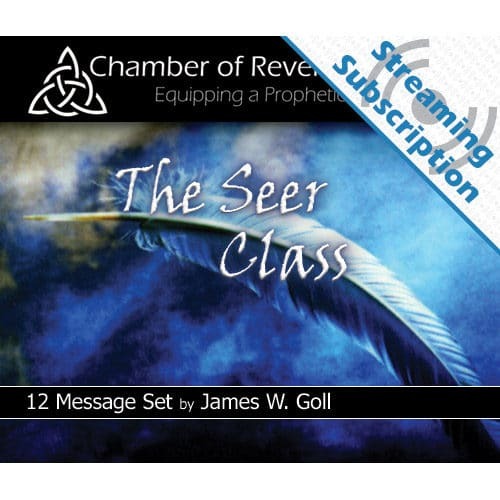 Glean from scores of scriptures and modern day stories as James shares from his life and experience regarding the seer anointing.